Make Them To Look Great and Cost Less! 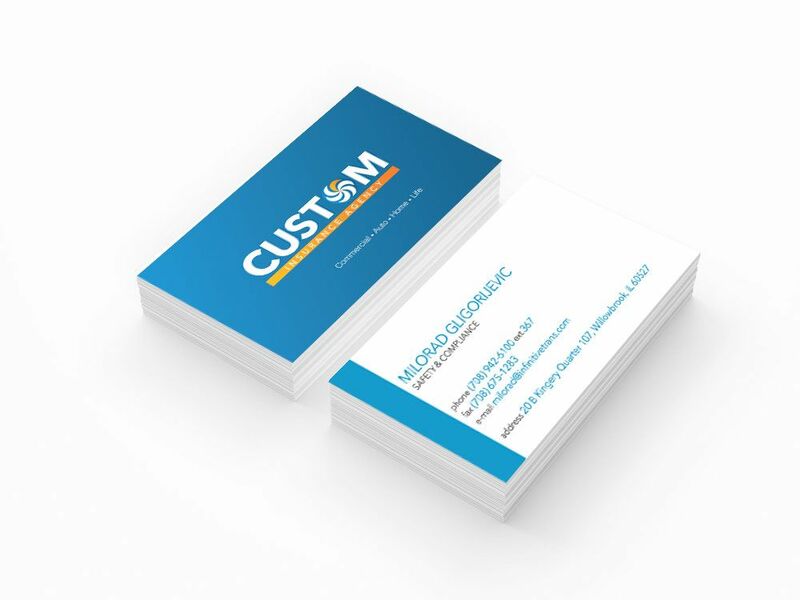 Nothing surpasses the ability to introduce yourself and your brand on as well-designed business cards. They function as your professional intro to possible clients and customers, and being professional never goes out of style. There's something about that small piece of paper that no digital program can replace. 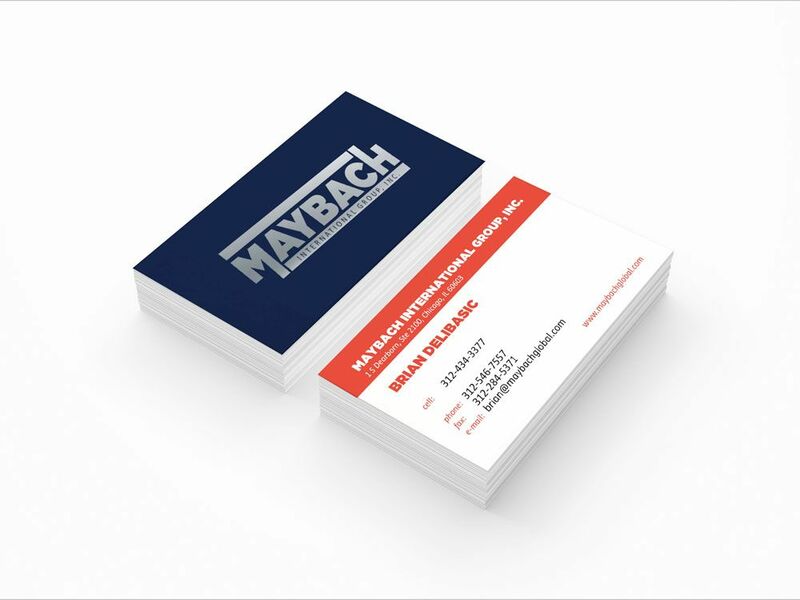 A business cards printing is an integral part of each professionally designed marketing plan. 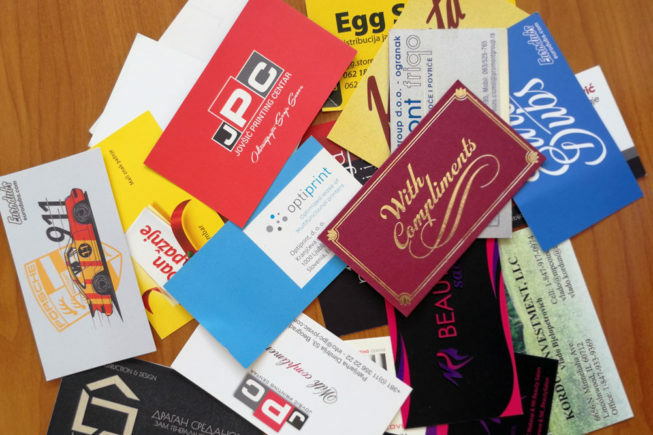 There are several ways to get a good first impression on a future business partner or client, and one of them is a creatively designed and well-printed business card. 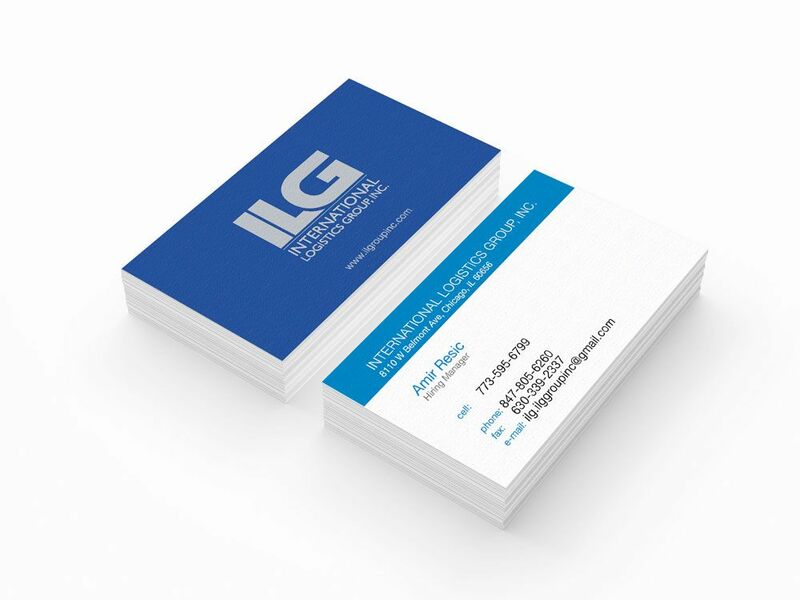 A business card is more than a sheet of paper by means of your contact information, it’s a permanent impression. 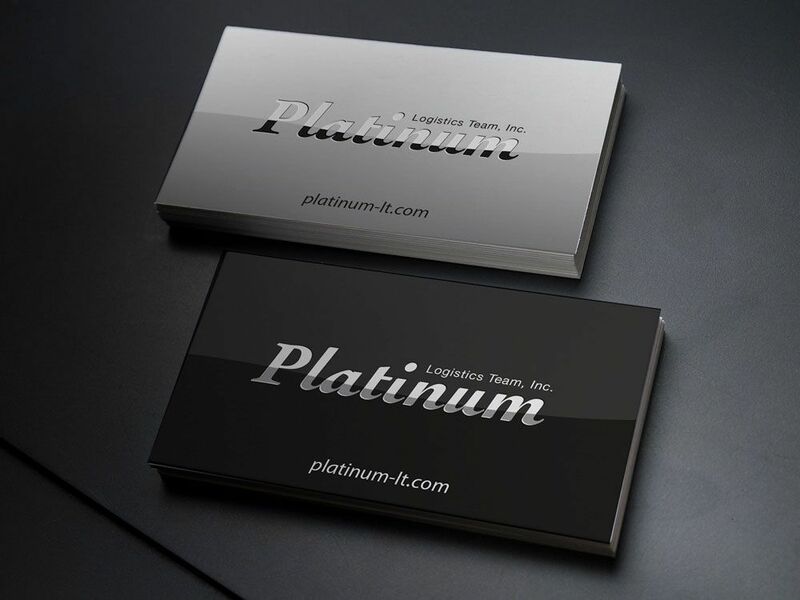 The right choice for a business card design is an ideal tool used to remind your potential customers of your company once the meeting ends. 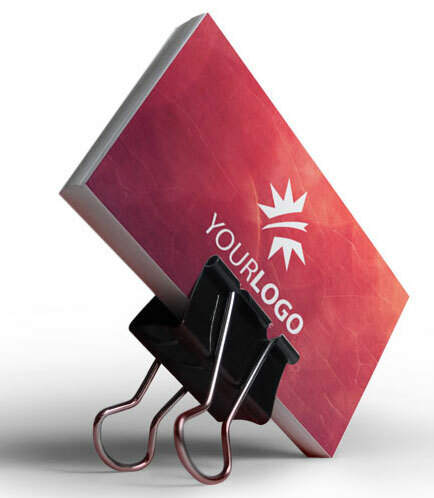 According to many experts, an attractively designed advertising card is among the most valuable marketing assets of every entrepreneur. When dealing with a foreign company it would be desirable to have business cards printed in the language of your business partner. This shows respects to your client and puts an emphasis on the smallest details. 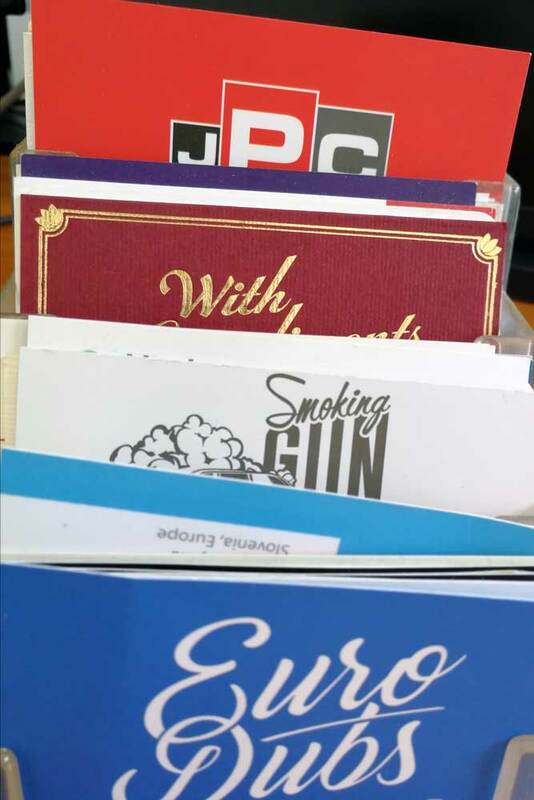 What to have in mind when creating unique business cards? Recent research has shown that 40% of business cards have wrong information about the person or firm with whom you do business. 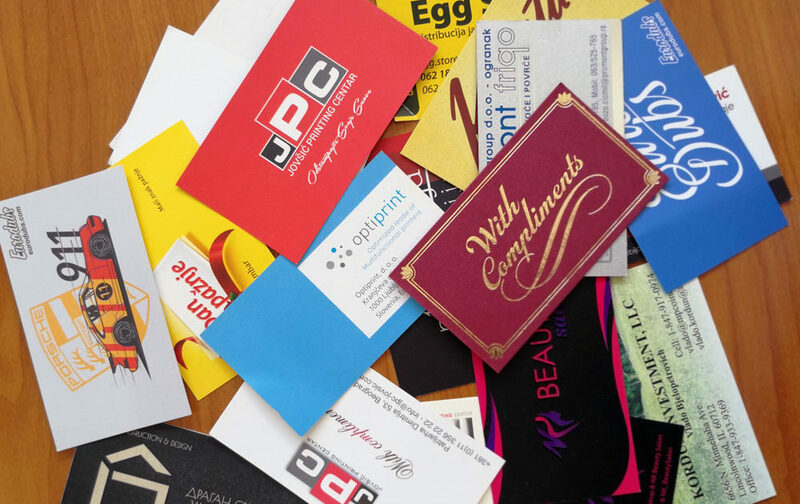 Whether you are looking for standard or luxury cards, you must make sure that the correct information is printed. The cost of loss due to an incorrect e-mail address or phone number is much greater than having to print a new card.